Looking For An Engineer For Your Next Project? 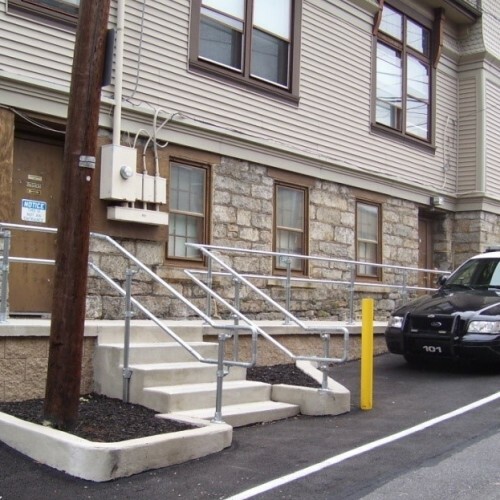 Keystone Consulting Engineers is an award-winning, multi-discipline civil & consulting engineering and surveying firm that has the reputation of delivering reliable, efficient and cost-effective services to all of Pennsylvania. Our wide range of expertise affords KCE the ability to successfully manage the various approval processes for our clients, whether they are private developers or public municipalities. Our greatest asset, our dedicated and empowered employees, has generated a tradition of exceptional customer service. Keystone Consulting Engineers (KCE), offers a multitude of professional surveying disciplines in an efficient and cost-effective manner using state of the art GPS, Robotic, and electronic survey equipment. 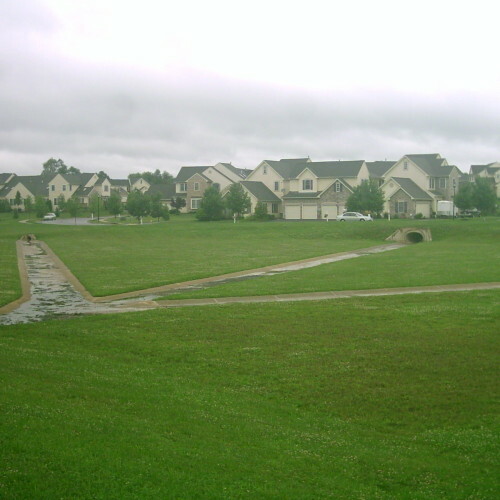 Keystone Consulting Engineers has a long history of satisfying Subdivision and Land Development clients. 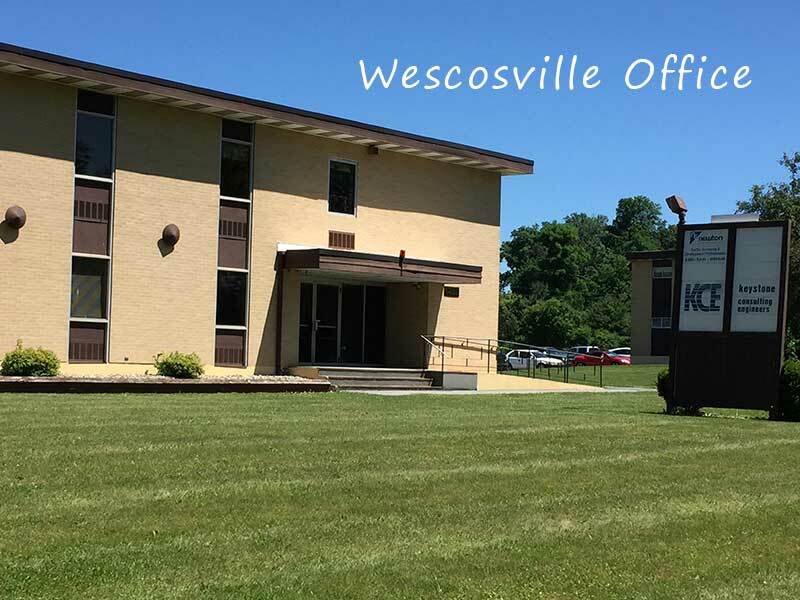 Our staff is exceptionally well-versed in all aspects of the development approval and construction requirements as well as a unique familiarity with local Zoning and Subdivision Ordinances. Keystone Consulting Engineers (KCE) staff inspects construction on a myriad of improvements including but not limited to roadways, waterlines, sanitary sewers, pump stations, storm sewers, bridges, parking complexes, lot grading, sidewalks, and recreation facilities. Keystone Consulting Engineers (KCE), offers sewage services including sewage testing and design for all types of sewage and septic systems. KCE has multiple Sewage Enforcement Officers (S.E.O.) on staff and ready to take on your sewage design and testing needs. Environmental sensitivity is not only an aspiration at Keystone Consulting Engineers, it’s a professional commitment. 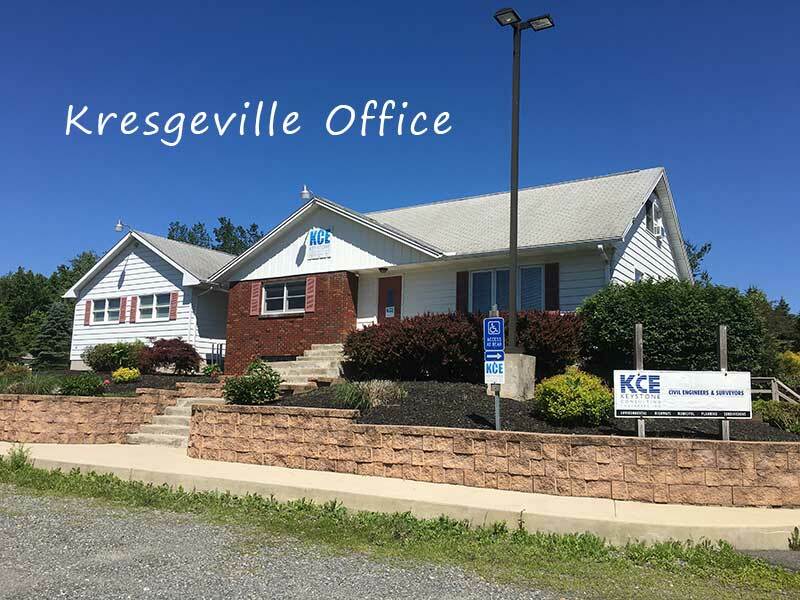 KCE’s staff of professional engineers and professional geologist provides our clients with a wide array of environmental engineering services. Through Keystone Consulting Engineer’s (KCE) application of cutting edge Geographic Information System (GIS) technology, our clients gain access to an exceptional project planning, design, and management tool. Keystone Consulting Engineers is proud to have a highly-experienced team of professionals, offering a wide range of Highway and Traffic related services – on time and within budget. From inception to project completion, our comprehensive services help our clients realize their goals. Keystone Consulting Engineers is a multi-discipline civil engineering and surveying company which provides fully integrated support for all municipal engineering needs. 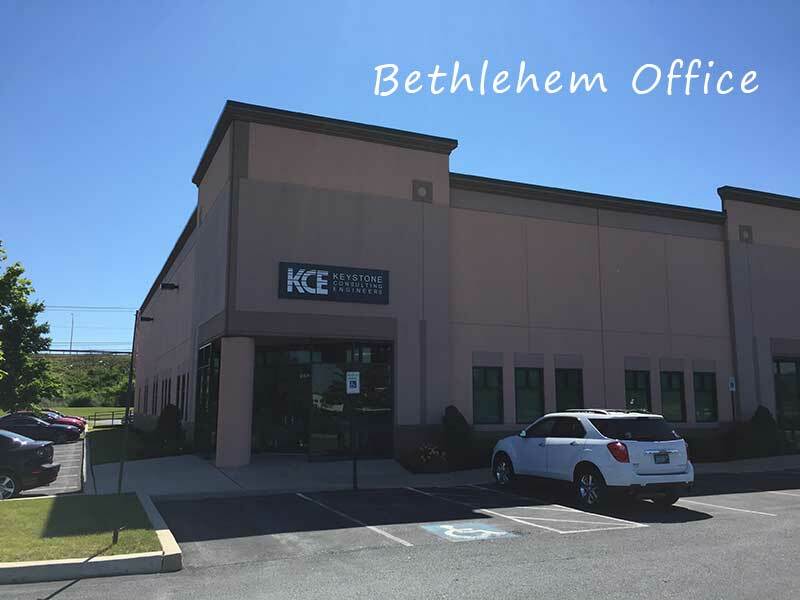 KCE has the reputation of delivering reliable, efficient, and cost-effective services in all aspects of civil engineering. 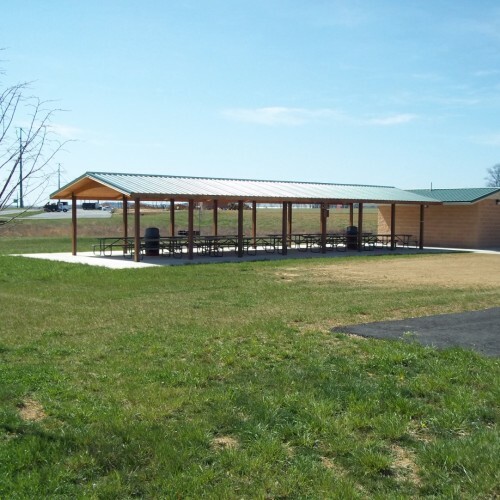 At Keystone Consulting Engineers, our landscape architectural services strive to provide harmony between the built environment and the natural landscape. 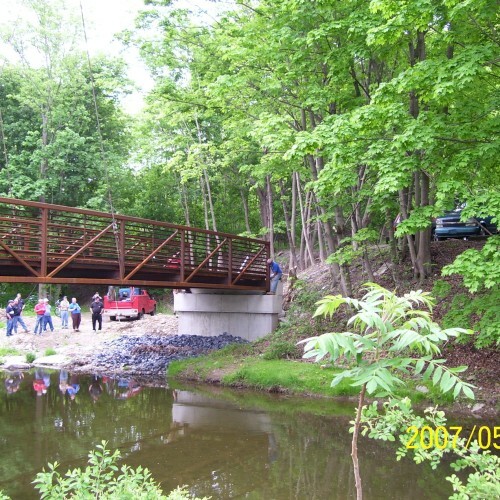 Keystone Consulting Engineers, Inc. has provided engineering services for our Township shince 1996. Their longevity can only be attributed to their superior engineering skills, coupled with their excellent interaction with people, whether they are developers, residents or staff. 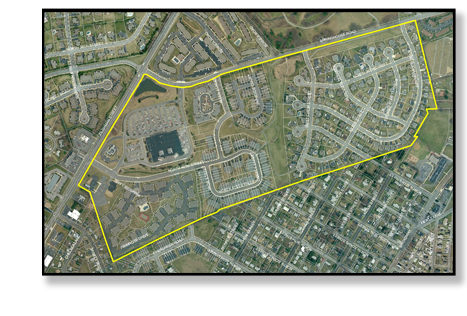 Keystone Consulting Engineers, Inc. has been providing Geographical Information System (GIS) as the Engineer for the Township since 2000. The Township's GIS system is an extremely in depth and valuable asset, and is constantly being used by Township personnel.